Ulrich von Borstel (41) is a qualified measurement and control mechanic. Since 2006, he has been active in the renewable energy sector. After professional training he studied plant operation and supply engineering with a focus on energy systems. From 2006 until 2010, the graduated engineer was employed as a technical operator at Conergy Services GmbH. Ulrich von Borstel is certified to operate medium voltage switchgears up to 30 kV. In 2011, Ulrich von Borstel founded ensibo GmbH, and currently focuses mainly on the solution development and correction of major plant failures and the further development of business processes. Jan Gäde (38) holds a Master of Business Administration and is active in the solar industry for more than thirteen years. 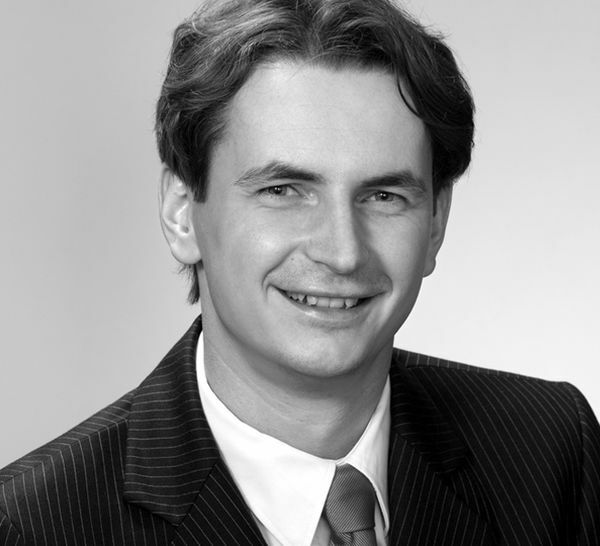 After graduation, he worked for Conergy AG in Hamburg from 2004, where he served as assistant to the CFO and later as head of market research until 2007. After working in the development and construction of solar power plants (i.e. 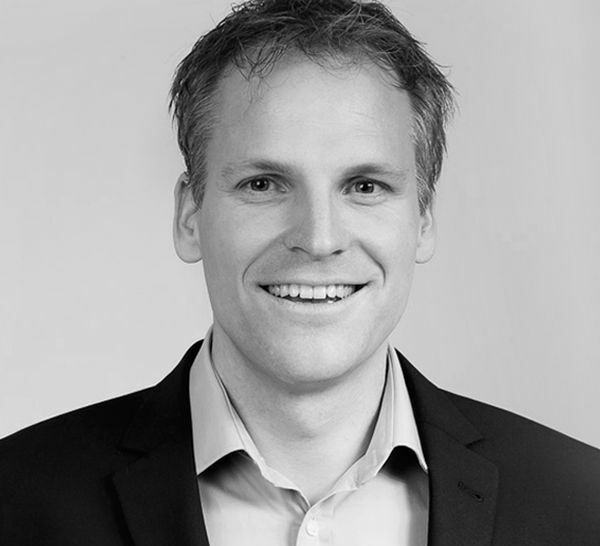 for SunEdison), Jan Gäde co-founded Project Quality 4t2 GmbH in 2010, specializing in the repowering of solar power plants. Since November 2014, Jan Gäde serves as Managing Director of ensibo GmbH with the particular responsibility for finance, legal and business development.